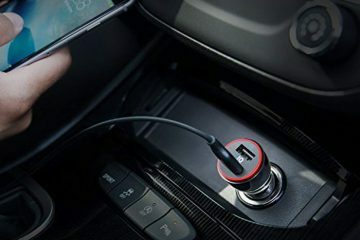 In a world increasingly reliant of technology, it was only a matter of time before golf became inundated with the latest gadgets. 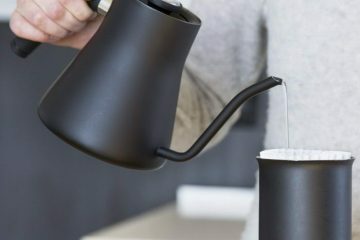 And what incredible gadgets they are! 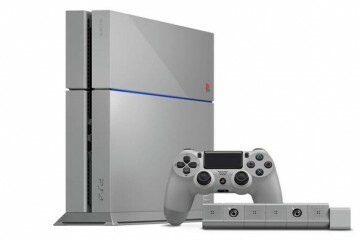 We take a look at ten of the best boys toys to help with your game. 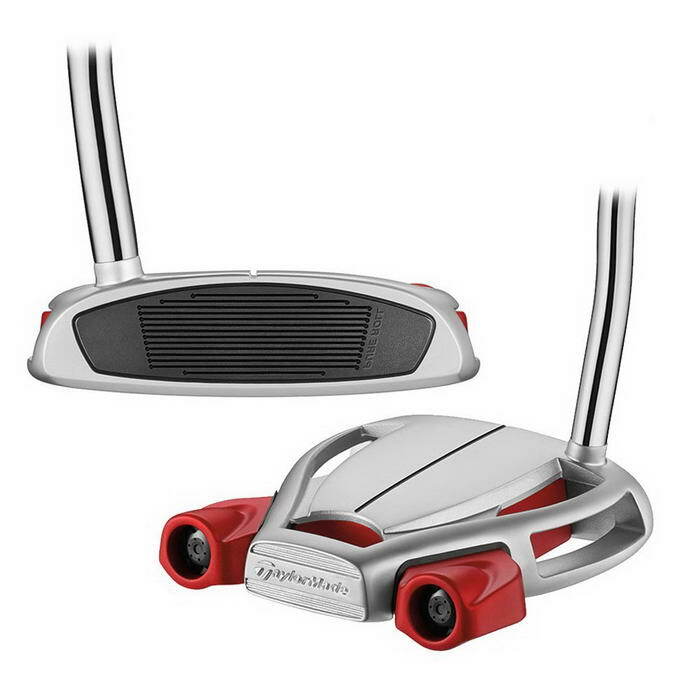 TaylorMade Spider putters are a modern mallet made with a multi-material constitution for high MOI, maximum stability, and better roll. A lightweight aluminum core is paired with a heavy stainless steel frame for a high resistance to twisting, keeping the face square to the path. 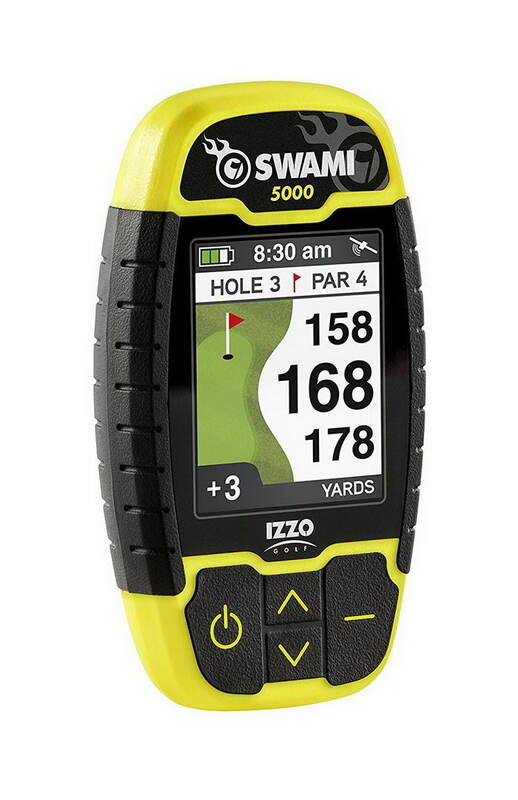 The SWAMI 5000 give you everything you need right in the palm of your hand. Get distances to the front, center, & back of the green and distances to the front and back of hazards & doglegs for more than 30,000 courses worldwide with no annual fee! 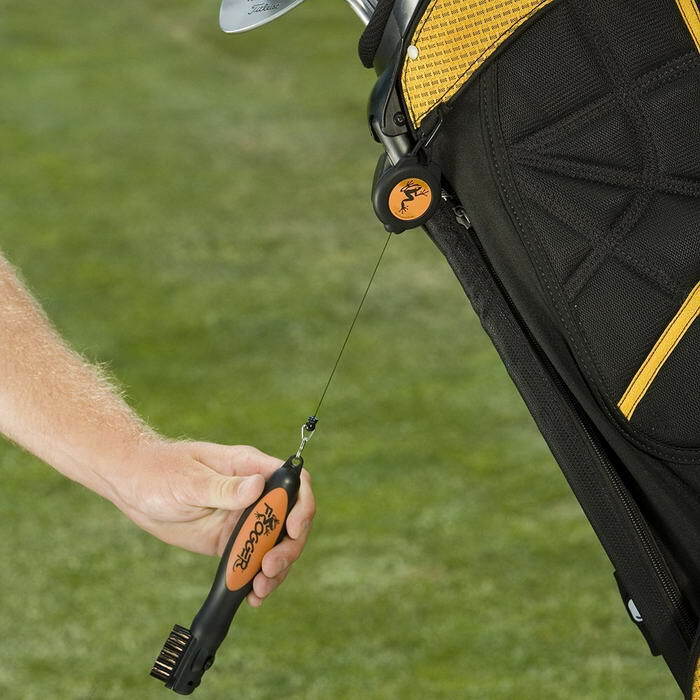 The BrushPro by Frogger has a retractable cord for easy access during your round. The Phosphorous and Nylon combo brush head removes the toughest dirt without scratching your clubs. 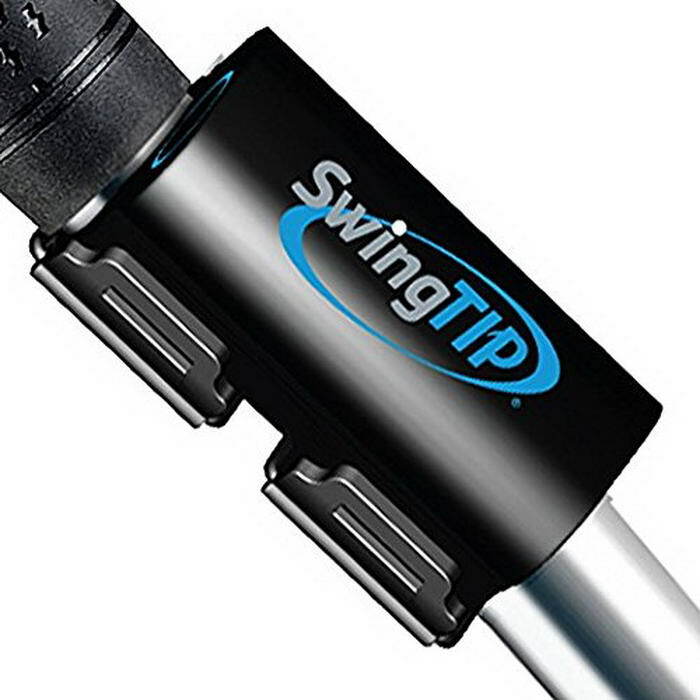 Flip up the retractable groove cleaner to attack dried dirt or debris from grooves. 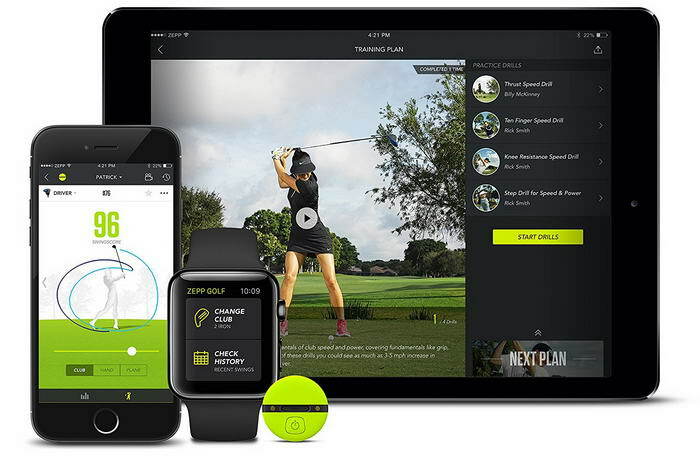 The SwingTIP golf swing analyzer and mobile app (iOS, Android) deliver real-time swing analysis that shows you what happened, why, and how to improve it. 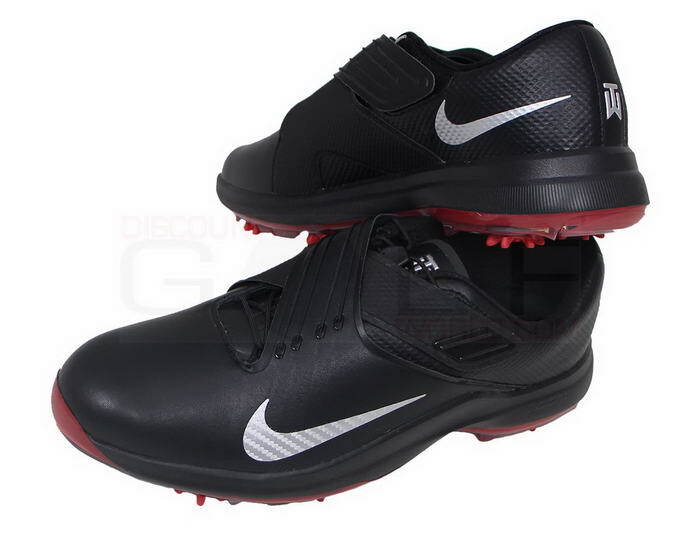 The ultimate in golfing footwear. Perfectly designed in every way to improve the foundation of your game. 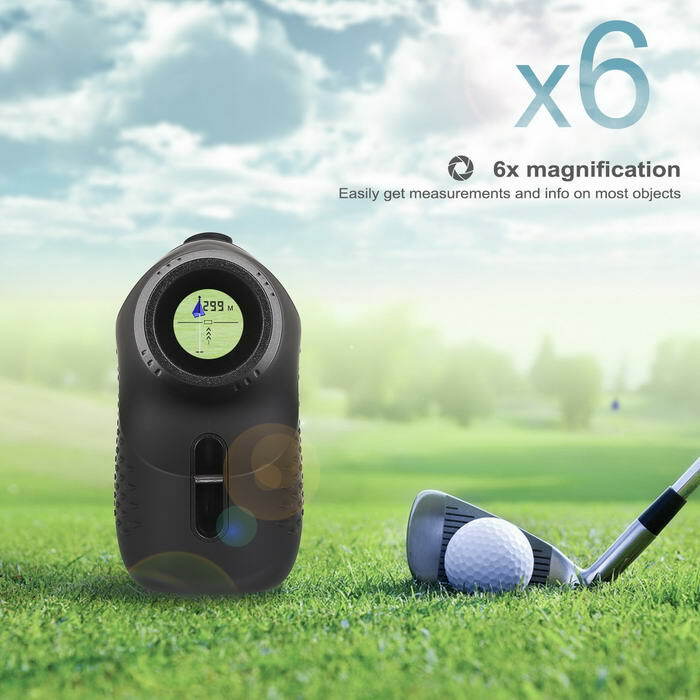 This rangefinder is born to play golfing with adapted functions: Fast Pin Seeker, Most Acccuraccy Ranging and Anti-Fog mode (Fog mode). Stylish, functional and beautifully designed, this GPS golf watch contains maps for 30,000 courses. Elegant enough to wear off the course too. Fully adjustable in three ways: face, loft and shape. The final word on top-of-the-range clubs. 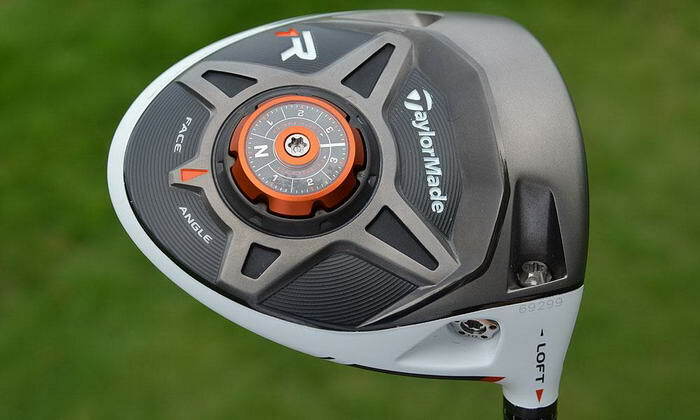 Technology milled into the inner side of the clubface expands the portion of the face that delivers high ball speed. 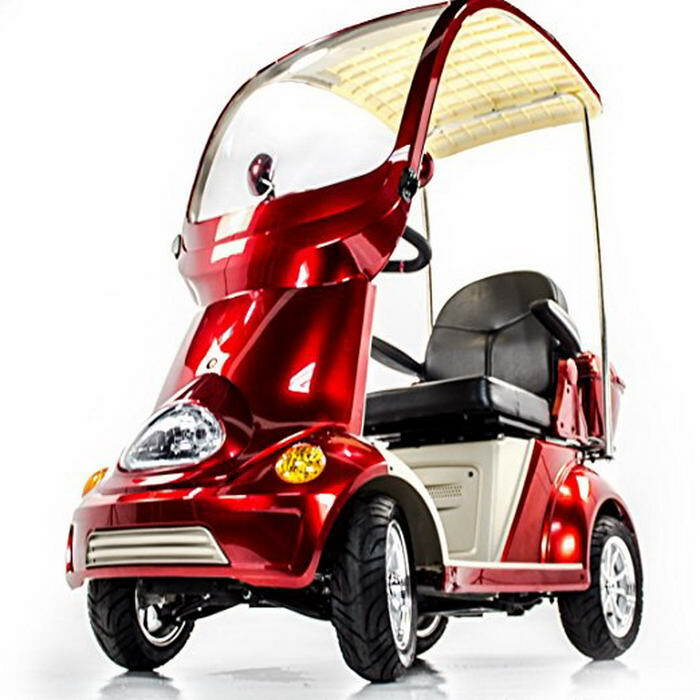 EW-54 four-wheel scooter with full cover and front windshield This is the first fast 15 mph four-wheel scooter on the market with a color matching full cover top and full front windshield.